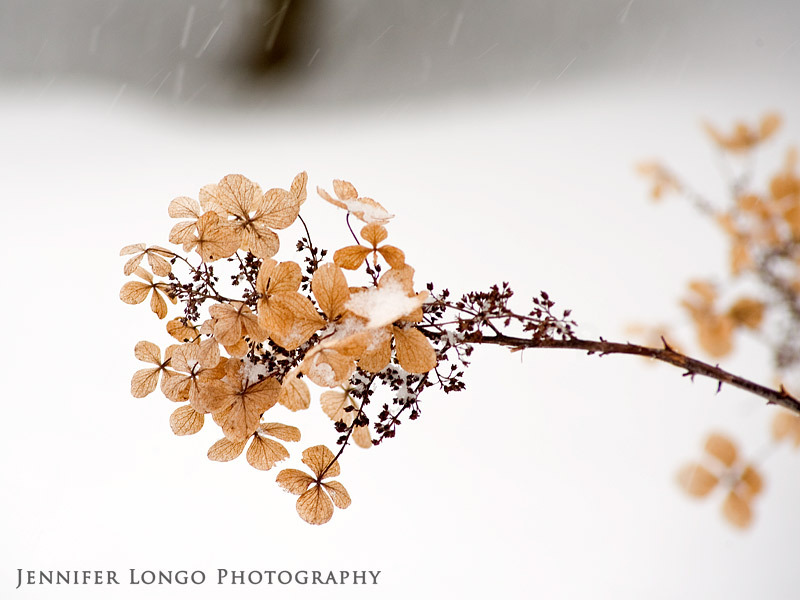 SNOW DAY IN TOWSON + PHOTO BOOK GIVEAWAY! As some of you may recall, my last post on this blog was about my travel blog endeavors that I started about 6 months ago or so. AdoramaPix recently got in touch with me and asked if I would review one of their photo books. Of course I agreed! They also want to give my readers the opportunity to win a custom photo book of their own! This is a GREAT opportunity for you to display your photos in a beautiful, high-quality book. There is still lots of time to get your entry in! Click HERE to see my review and click HERE to see how to enter the contest! Entering is so simple! 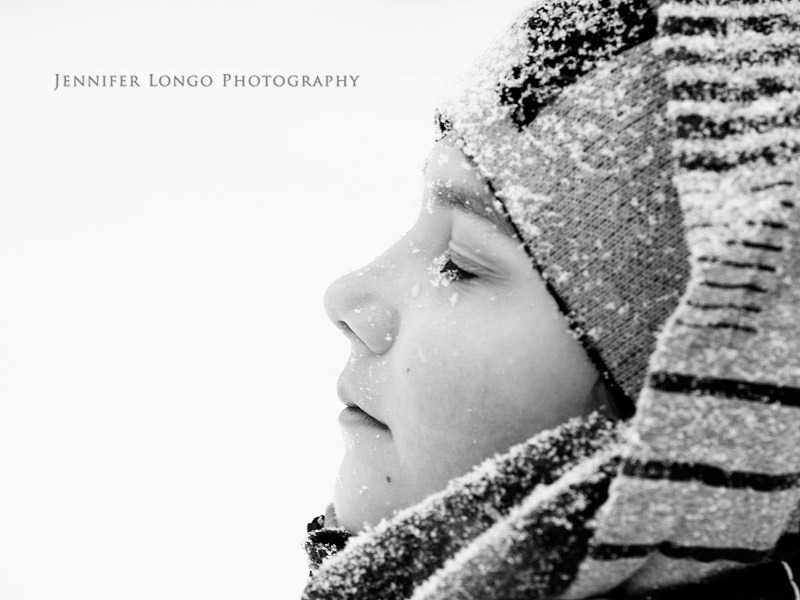 We had our first “good” snow day over this past weekend so I took advantage of it and brought out my camera. I really haven’t used it much lately so I was happy to get it out again. 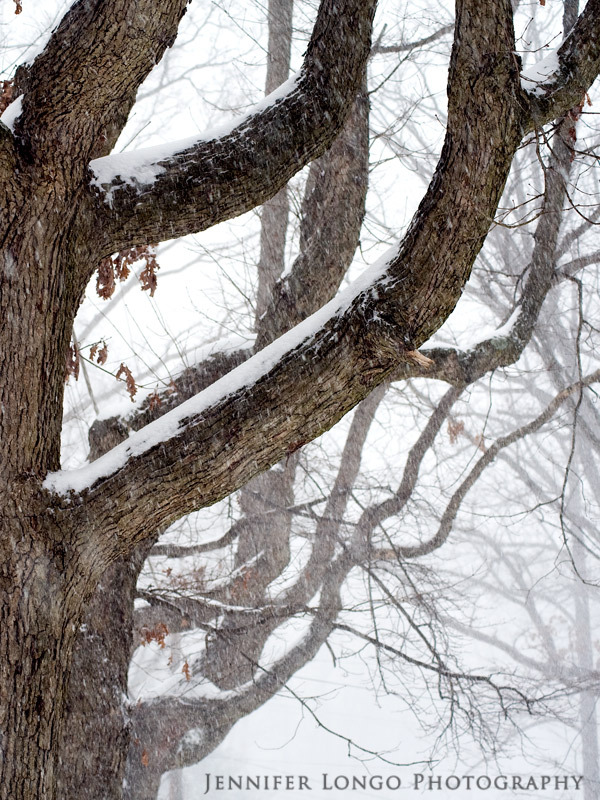 Here are a few of the images from our beautiful snow day.